beirut | Salam, Big World! An interesting article by Al-Akhbar, Lebanese Newspaper, taking a look at non-governmental organizations’ presence in Lebanon. “Ahla! Ahla! Ahla!” which roughly translates to “Hello! Hello! Hello!” is the first greeting I received when I landed in the Beirut International Airport a little after midnight on Thursday from my friend Edy. I met Edy last winter when I came to Lebanon to meet up with my best friend, Nora. Nora and Edy met while studying in Brussels a couple of years ago. And Edy moved back to Lebanon after finishing his studies. 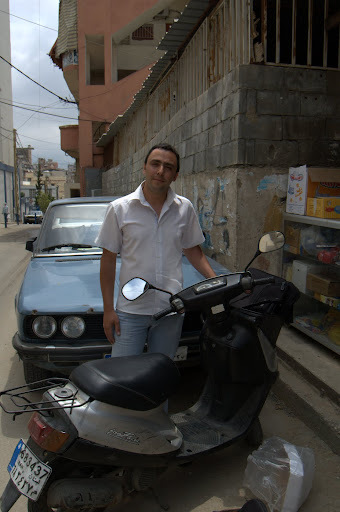 He’s from Jezzine a beautiful mountainous town in South Lebanon, but he know spends most of his time in Beirut working as a researcher and part-time professor. He’s going to be my host until I find a place in Beirut closer to my work. My flight was delayed and I was a bit tired so we went to Edy’s apartment in Bikfaya. The next morning Edy dropped me off in Hamra, where I did some major walking and exploring of the area. I love the Hamra vibe; it’s very busy and loud. It’s a college town, being close to AUB, mixed with an artsy scene. There are little alleys and side streets filled with cafes, pubs, and restaurants. 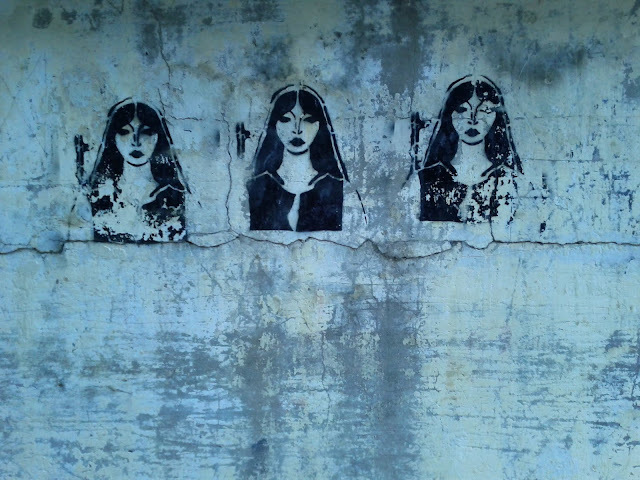 There’s also a lot of street art, which is something I’m instantly attracted to. Stenciling is very popular here and a lot of the messages right now seem to be political. 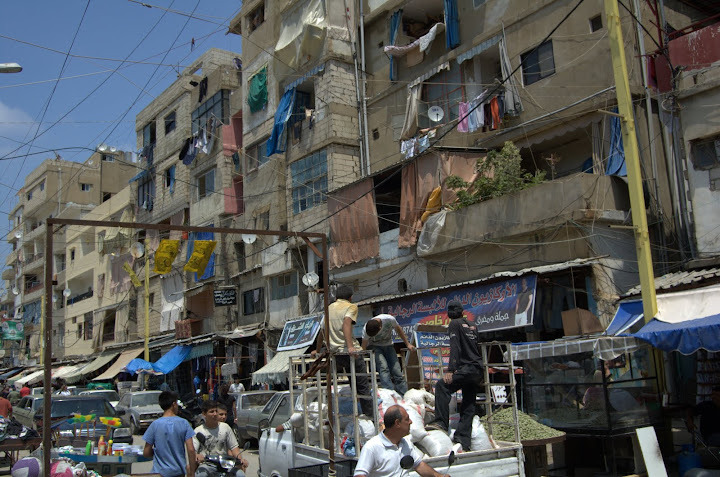 Lebanon has a long history of sectarian violence and wars. 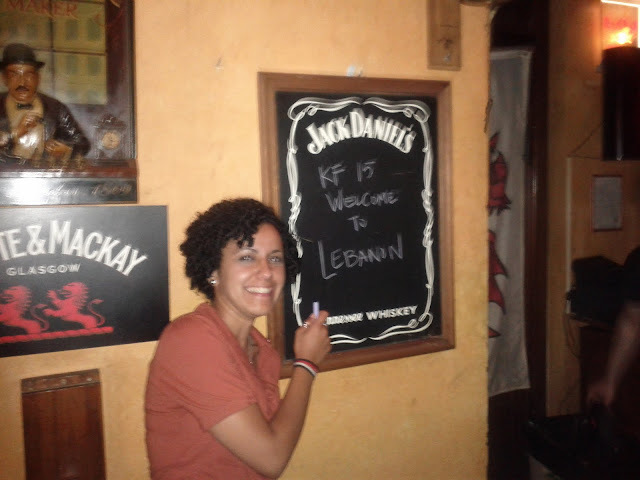 And walking the streets of Beirut one cannot escape it. There are standing buildings with bullet holes all over them from the recent wars. 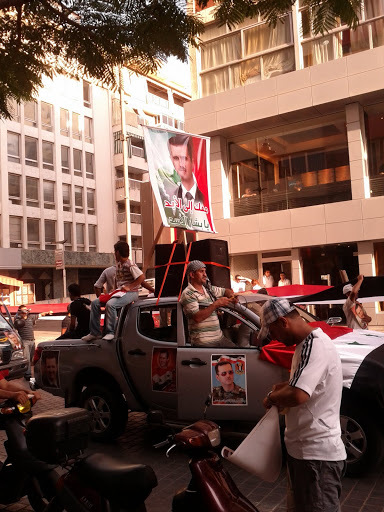 Despite the tragic recent history and current anti-sectarian movement, the Lebanese people seem to have a resilience and a determination that is hard to miss in casual interactions. On Friday night, Edy, some of his friends and I went to get drinks at a pub in Ashrafiyeh I visited the last time I was here called Hole in the Wall for welcoming drinks. I am certain the folks at Hole in the Wall will be seeing a lot of me this summer!